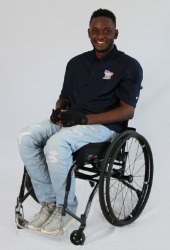 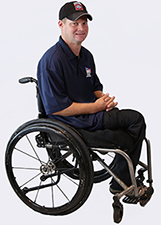 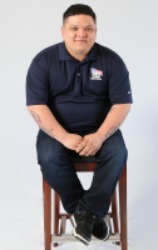 Injured Veteran Adapted Housing in Florida | Helping those who served. 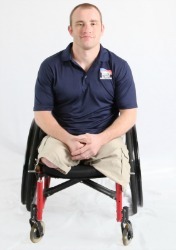 Here is a listing of our injured Veteran home builds in Florida. 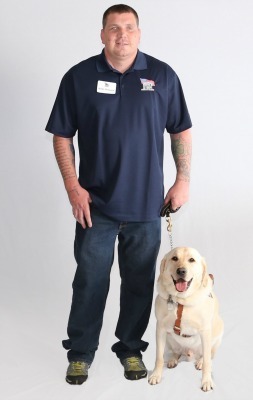 Feel free to bookmark this page and check back often as we are always adding new Veterans to our program.